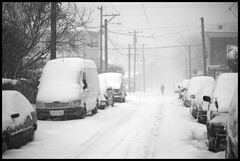 Dec 19, 2009 .... Darby Boro, Pa. I can tell you haven't seen this kind of snow in a while. You're like a kid all out in it and taking pics. We, up north, stay in.